Chapel Hill | RDU Gonna Eat That? 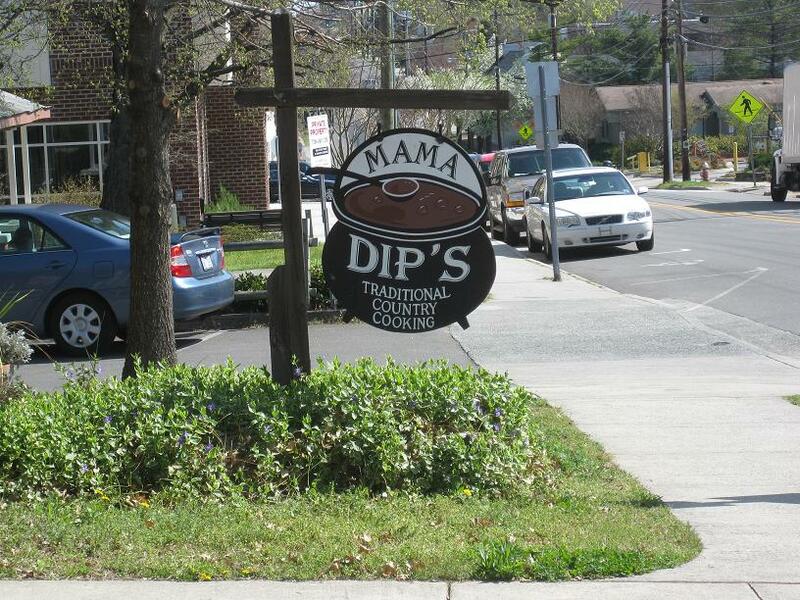 Mama Dips: The best fried chicken in The Triangle? Just a quick post with some pictures of our wonderful dinner and some of the goodies we got from A Southern Season and Trader Joe’s on our visit to Chapel Hill today.